Jewelry has the power to be this one little thing that can make you feel unique! If this what your mind is also echoing, you have reached the right page…and we will take you to the right place…and the place is what we discovered at various time intervals…no, its not a Bollywood movie but a reality! 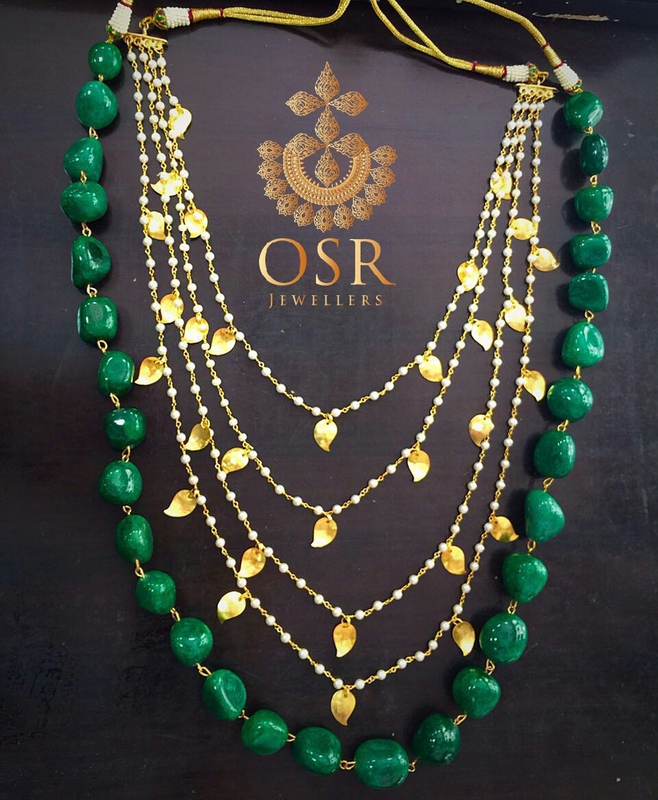 I met Kartik Nayyar from OSR Jewellers at JMC Fest years back and absolutely loved what was on display. The collection from what I remember at that point of time was something that appealed to the youth…obviously we were at a college ground! I again bumped into him at Select Citywalk’s Flea Market and was absolutely thrilled with what I saw…the collection was contemporary and sophisticated but what I saw recently was what I was absolutely mesmerized by! While passing time at Lajpat Nagar 1 market…where I was to get my car fixed…I saw a board which said OSR…and my mind started boggling and I immediately made my entry to the shop and saw an amazing collection of earrings, bracelets, bangles. Neckpieces…I can go on and on and on. The wide array of products comprised of traditional polki jewellery with a hint of western trend, something that can be worn by all ages across different occasions….variety being the key !!! With NO LEAD OR NICKEL used in the manufacturing process, plating does not tarnish regardless of sweat, perfumes etc. 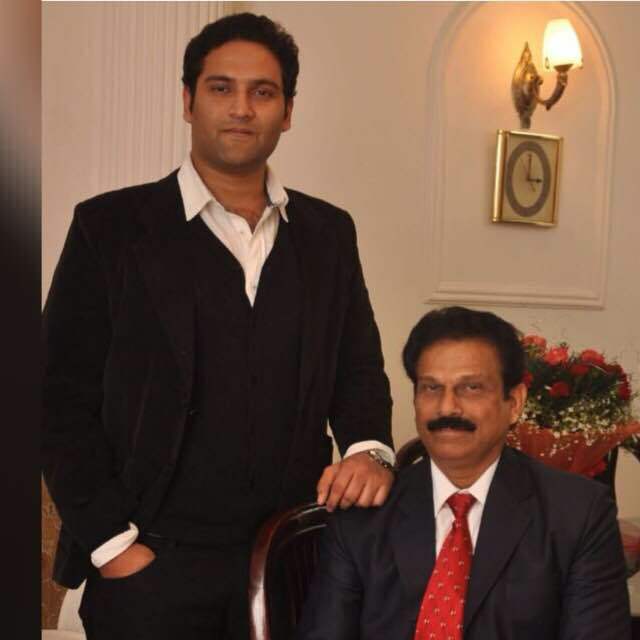 OSR is a brainchild of Kartik Nayyar and his father. A South Delhi based exclusive jewellery designer, Kartik was born and brought up in India, back in 2006, a 21yr old Kartik Nayyar entered US market with the idea of wholesaling Indian handicraft jewellery. He aqcuired a store in Manhattan, New York for the same. Kartik’s passion is to create a mark in International & National market by creating world class jewellery. 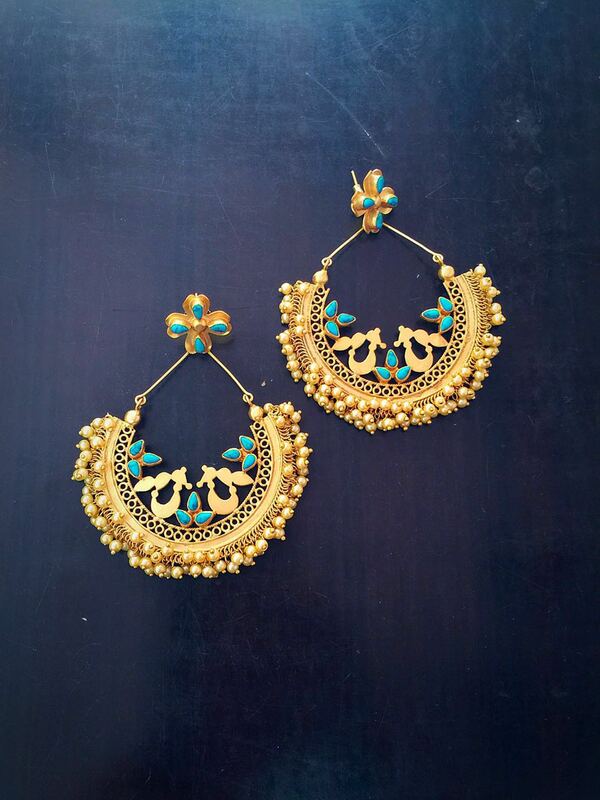 Designing world class jewellery made from the hands of few of the skilled artisans on India. Kartik returned to his roots in India to support local Indian handicraft & artisans. It’s actually the founders’s love for India which is seen in the products – its simplicity, humble yet aggressive approach! 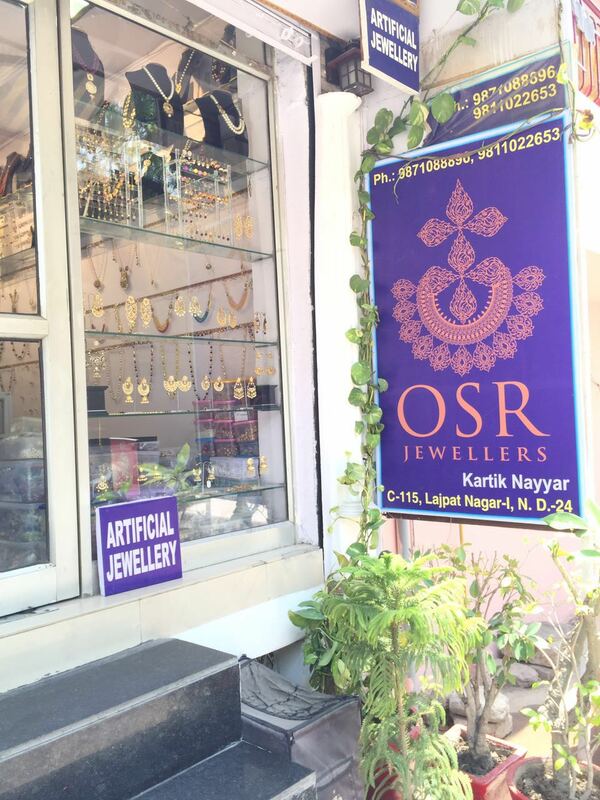 OSR Jewellers by Kartik Nayyar is situated at Lajpat Nagar 1 in Delhi and Manhattan. 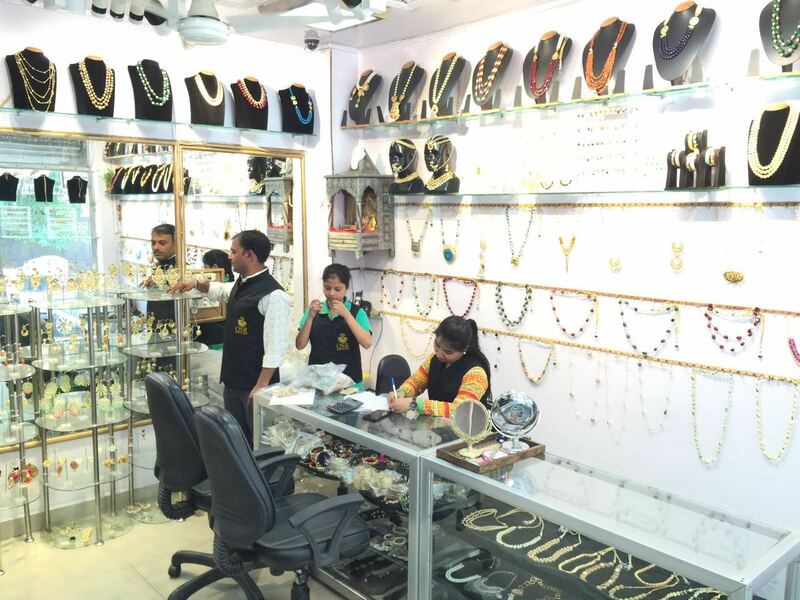 They also have a kiosk at Select City Walk as well as retail presence in Frontier Raas, Frontier Bazaar and Shahnaz Hussain stores located at Khan market, Greater Kailash and Santushti. Not a Delhiite…fret not, you can order at a click of the mouse. Yes, the brand has also spread its presence on E-commerce sites like Pernia’s Pop Up Shop, Snapdeal, Jabong, Myntra, Ekatrra and osrjewellers.com. Oh! We did pick a few pieces and have styled them as per our style…watch this space for more!